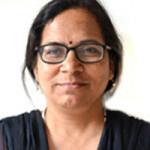 Archana Chatterjee is leading the Mangroves For Future Initiative in India as National Coordinator at IUCN India office. She also worked as Project Manager, for another IUCN initiative, Ecosystems for Life: A Bangladesh-India Initiative, leading the India component. Before joining IUCN, she was working with the UNESCO- New Delhi Office as National Project Coordinator, World Heritage Biodiversity Programme, India. 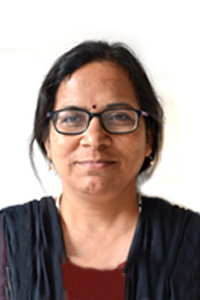 She has also worked as Head, Regional Programme on Himalayan High Altitude Wetlands and Rivers, WWF-India. Her primary areas of expertise include wetland management, environmental flows and transboundary water management.